Texting while driving is a deadly epidemic. It has now surpassed drinking and driving as the leading cause of death and accidents among teens ages 16-20. Too many lives are being lost. Our teens are freshman drivers and it is VITAL that we ensure their safety by showing them the hazards of distracted driving. 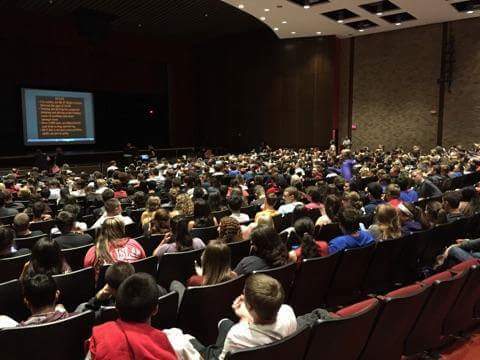 Students will see first-hand how one poor decision can change their life forever. This presentation is a powerful approach to helping teens understand the deadly consequences of distracted driving. Sharing my father’s story along with a well-designed, audiovisual presentation, keeps teens engaged and makes a true connection to their hearts and minds. The All4UDad presentation is approximately 45 minutes and is appropriate for high school students. A parent/adult program is also available. Karen has been heavily involved with this issue since 2009 and she is deeply driven to prevent distracted driving crashes and deaths. Traveling from high school to high school, Karen has shared her father’s tragic death with thousands of students and adults during driver’s education classes, school assemblies, peer leadership programs, church groups, rotary clubs and corporate organizations. She is single handedly waking up New York on what it means to be a distracted driver and its deadly consequences. Karen is a speaker for The National Safety Council and the New York Governor’s Traffic Safety Committee. 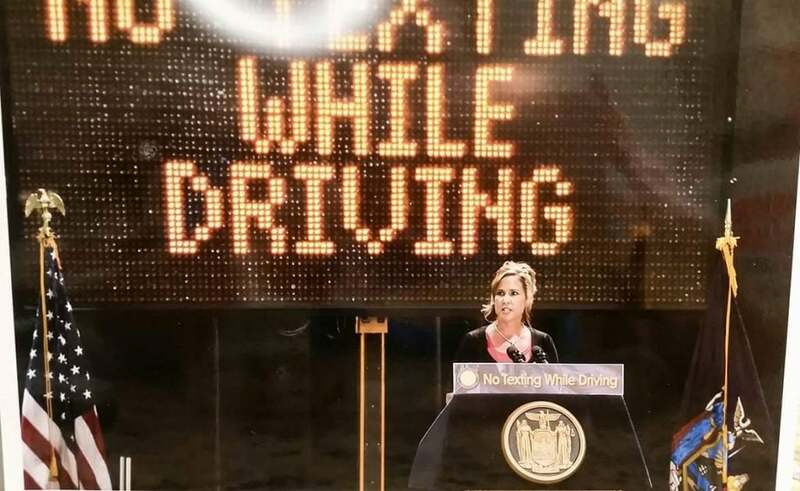 She has volunteered for the New York State Department of Transportation by participating in their Public Service Announcement for a state wide roadway safety campaign. In July 2013, Karen was asked by Governor Cuomo to speak along side him at a “No Texting While Driving” press conference. 2016 Traffic Safety Annual Training Conference (Albuquerque, NM). My name is Catherine Burns, and I am a sophomore at Christian Brothers Academy where you recently spoke about distracted driving to our high school student body. You mentioned how if you could impact one person in the entire room after hearing your story and presentation, that it would all be worth the 5 1/2 hours it took to drive up to Syracuse. I would like to tell you that it was entirely all worth it, because I was deeply impacted by your moving words and story. Not too long ago, my best friend and mentor was in an serious car accident because a driver was texting, and not paying attention to the car in front of him. Luckily she was ok with minor injuries, but it deeply hit home to me when I realized how many other people aren’t so lucky that a distracted driver left their loved one with more than just a couple injuries. I looked around to my fellow classmates as you were speaking, many of them recently licensed or permitted drivers and could sense that they felt exactly the same way. The stories and videos you shared were vividly jarring and clearly conveyed the message you were trying to impose on us. I even heard one of my classmates comment that they “don’t even feel comfortable bringing their phone in the car with them anymore” because of the temptation to look at it while driving. Hopefully because of your presentation, students in my school will realize more clearly the dangers and effects of distracted driving, especially with texting. I saw an impact not even an hour later, when my brother Nate, who is a senior at CBA, drove us home later that day from school. His phone was in his backpack, not up front or in his pocket like it usually is, and he was more attentive to the speed limit and his surroundings. If already my brother realized how tempting it can be to become distracted while driving, I can only imagine how many other CBA drivers did the same thing after hearing your eyeopening words and will now be more careful on the roads. Thank you, Mrs. Torres, for sharing your story with my school. Because of you, my school community is now well educated on the dangers of distracted driving, and that they may go and spread your words to help others learn too. 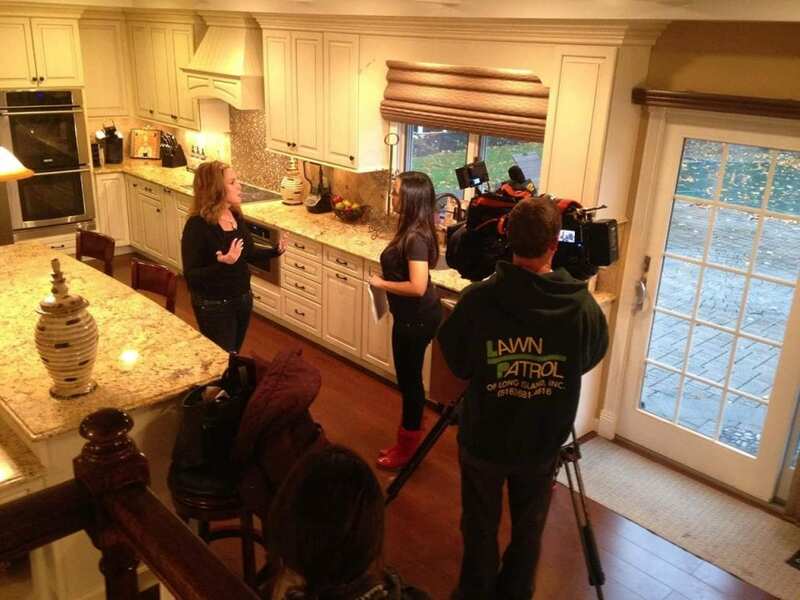 In April 2014, Karen was the recipient of News 12`s “12 Making a Difference”, she was featured on WABC news special “Operation 7 – Save a Life”, ABC’s News Program “Viewpoint Long Island” and on Fios News One “Heroes on Our Island”. Karen has taken her message beyond New York, speaking in New Jersey, Connecticut, Vermont, Texas, Chicago and New Mexico. Karen’s advocacy has been featured in various newspapers, magazines and roadway safety campaigns.